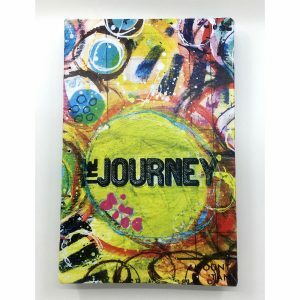 Beautiful hand-crafted journal custom made to order. 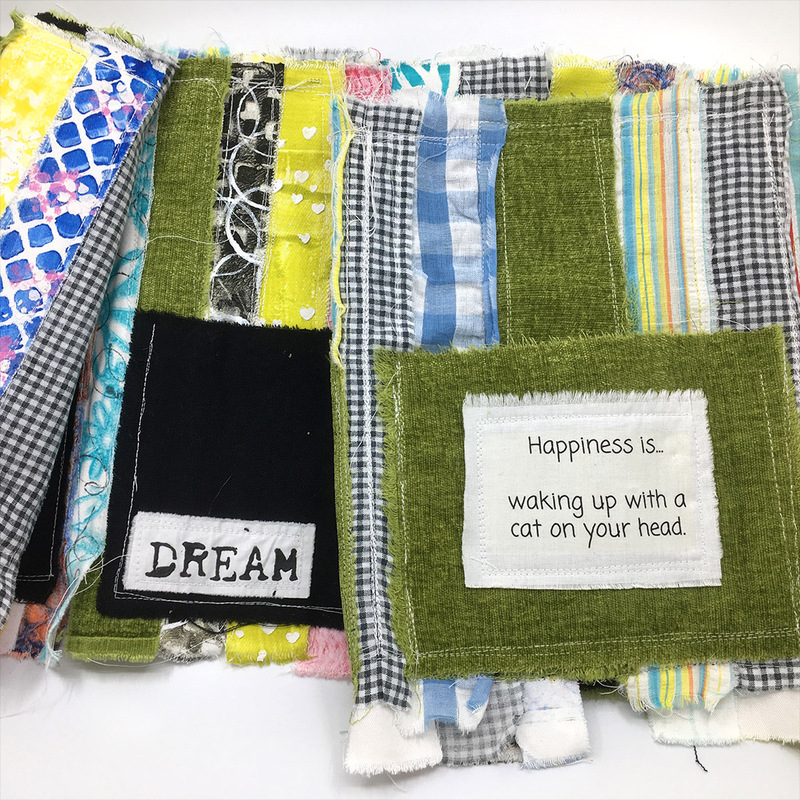 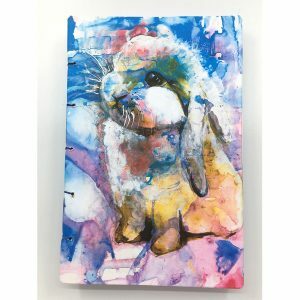 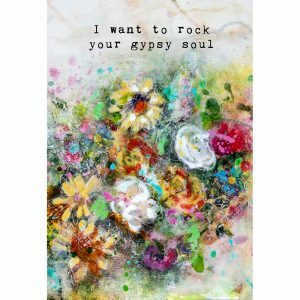 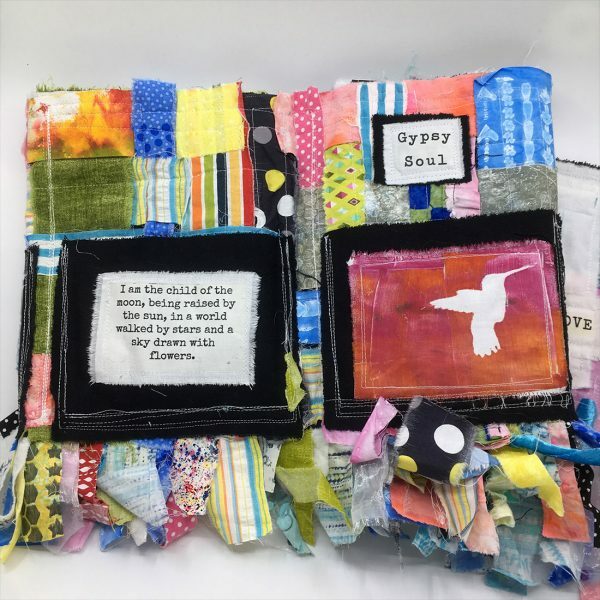 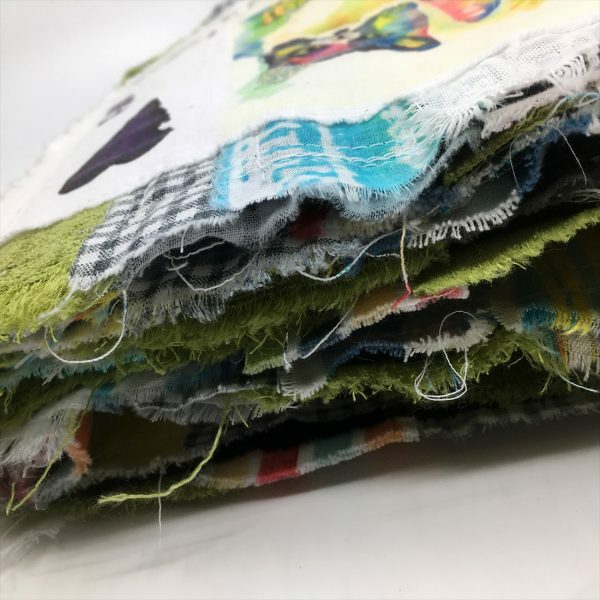 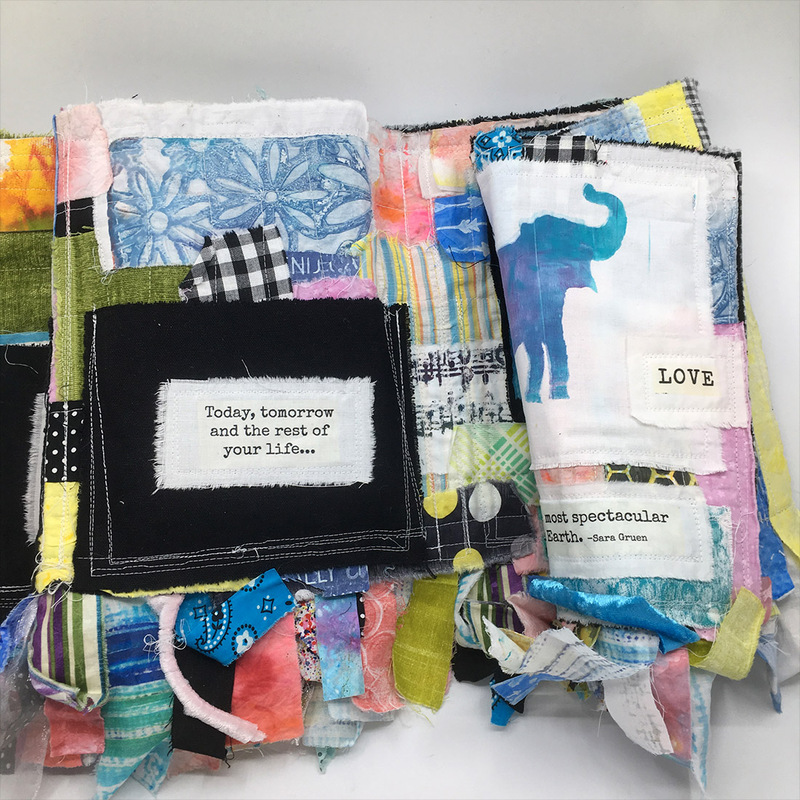 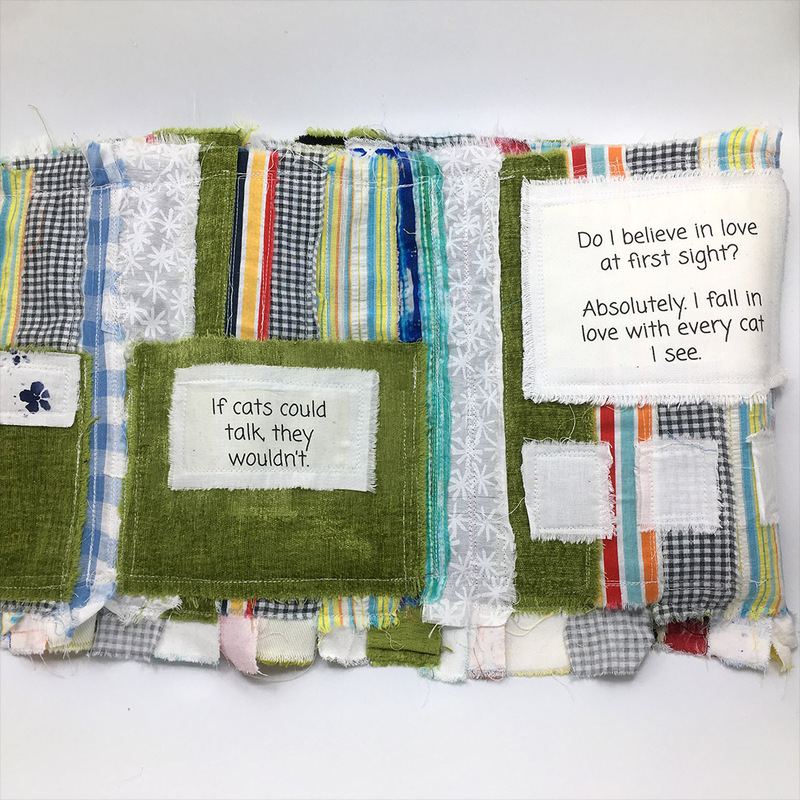 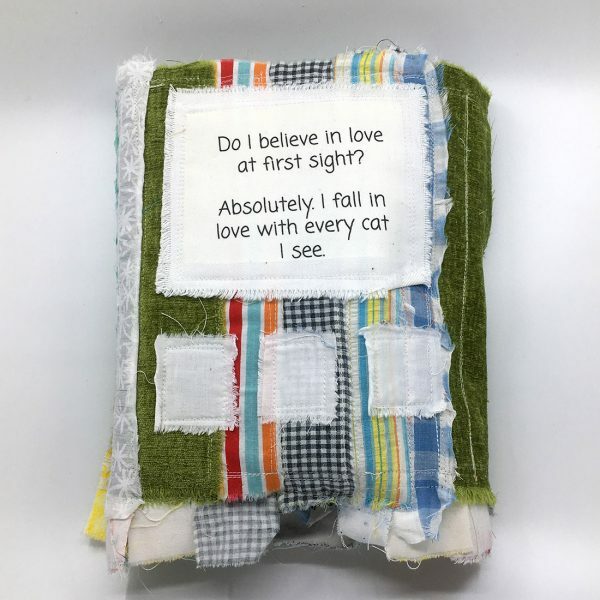 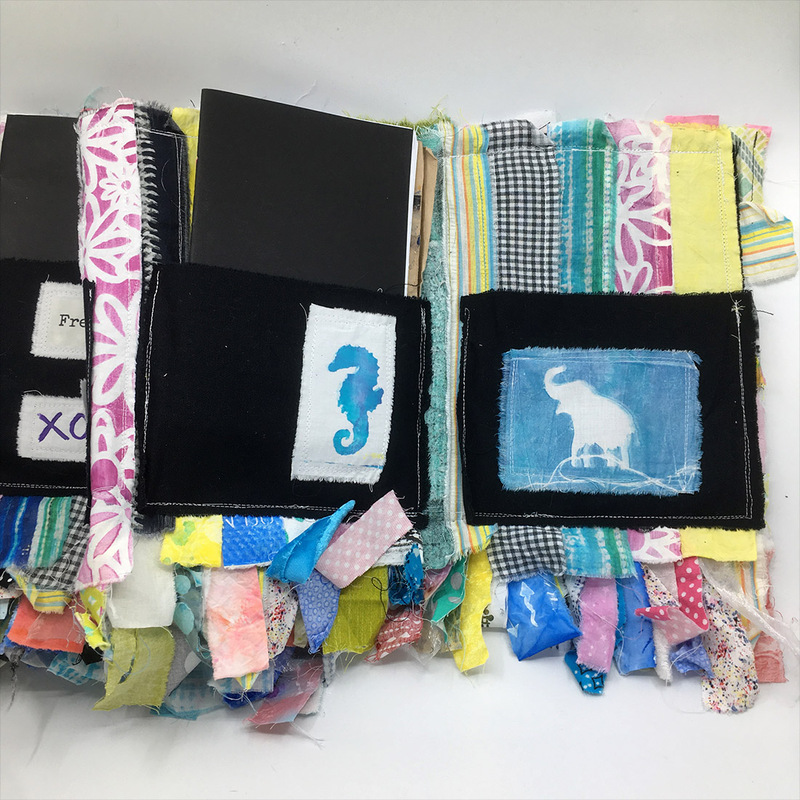 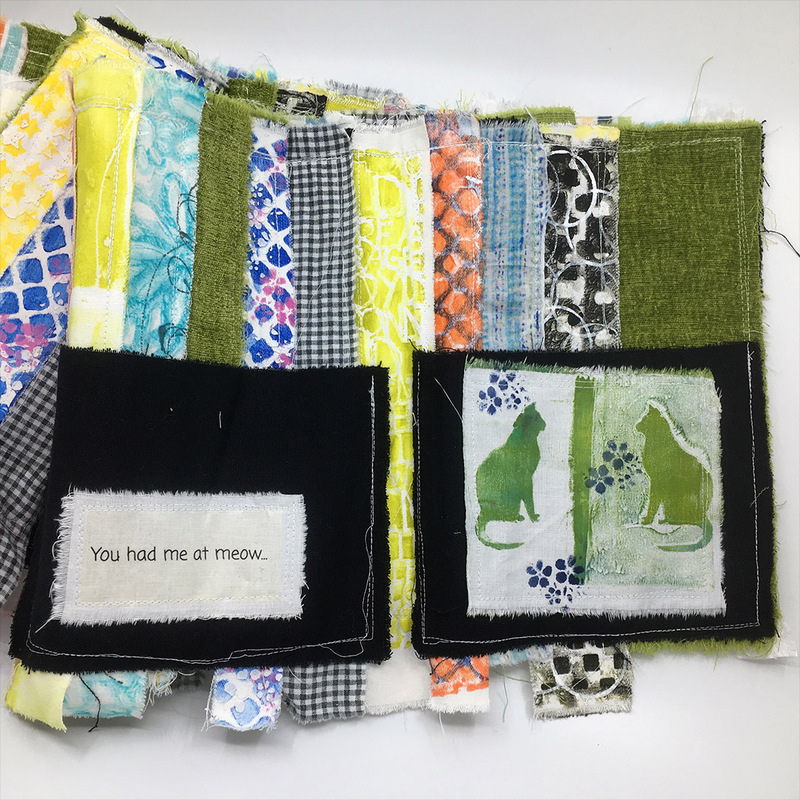 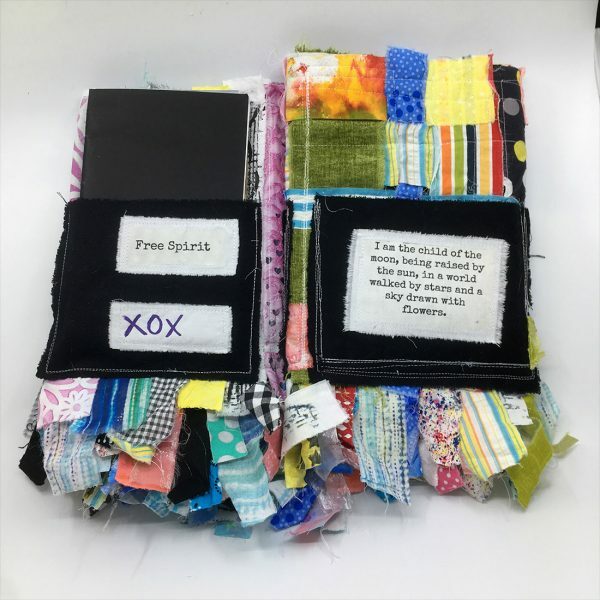 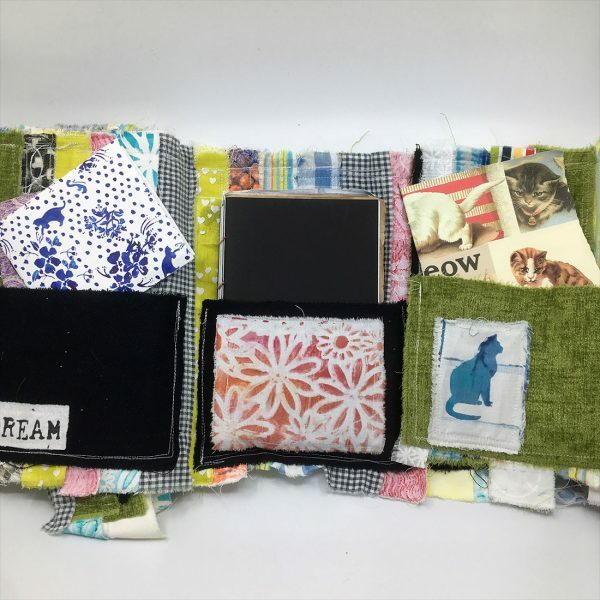 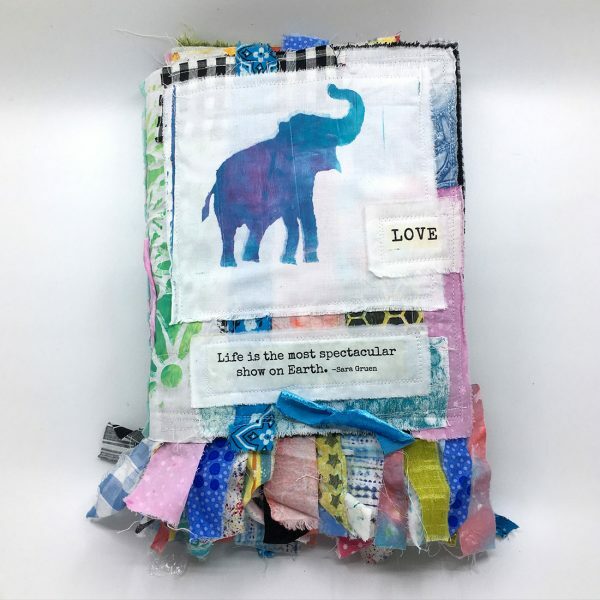 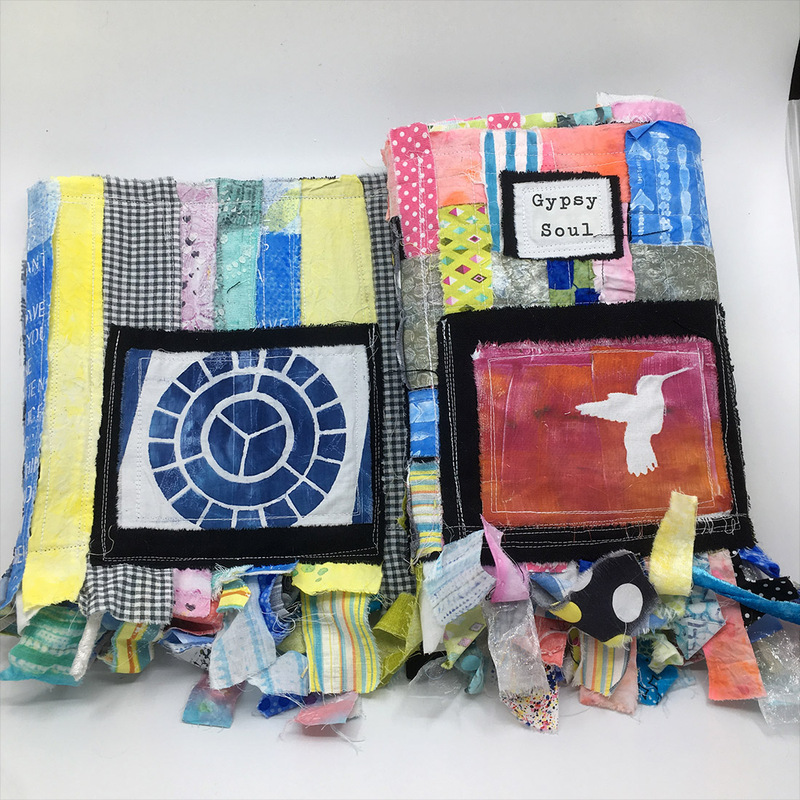 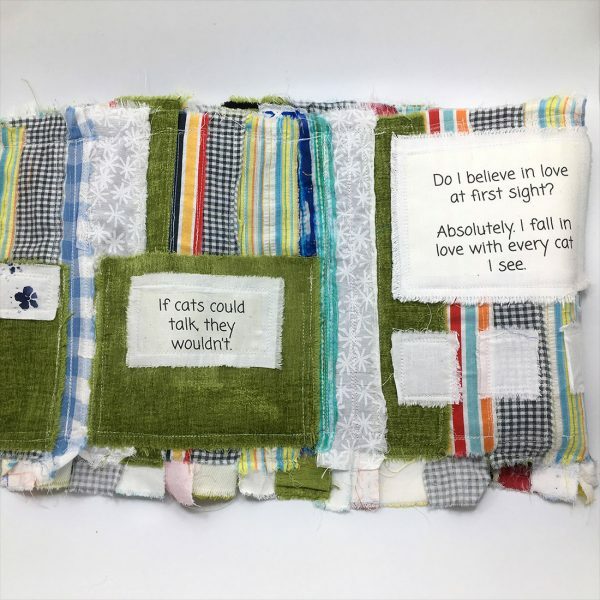 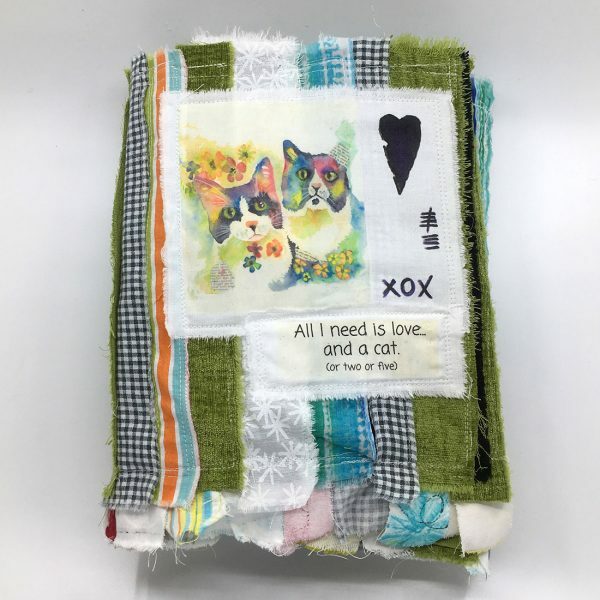 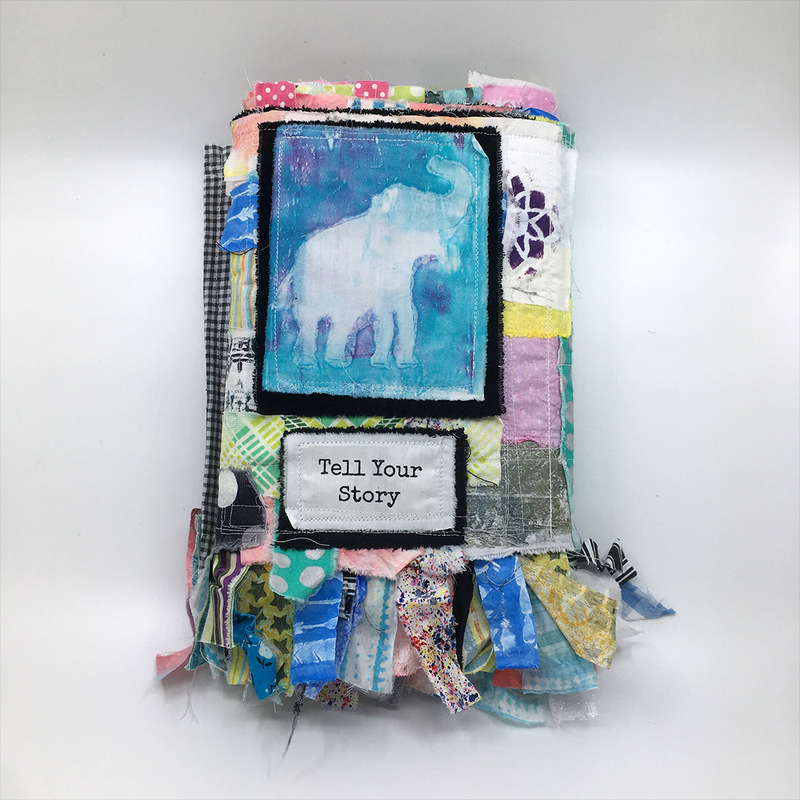 These Beautiful hand-crafted journals are custom made to order and feature prints of original art, beautiful inspirational quotes, hand painted fabrics, up-cycled fabrics as well as coptic bound journal inclusions as well as small, hand sewn decorative paper inclusions. Each journal includes at least 9 pockets, big enough to hold the coptic bound journals as well as various other papers and notepads. 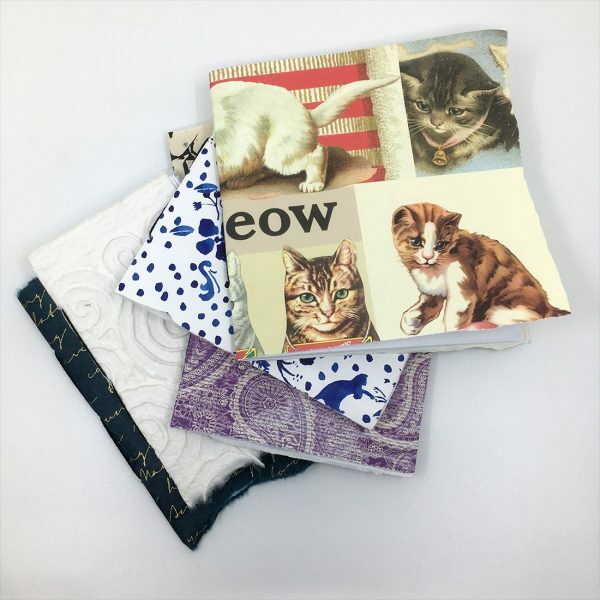 These colourful and inspirational journals are perfect for holding special photos and mementos making for beautiful keepsakes. 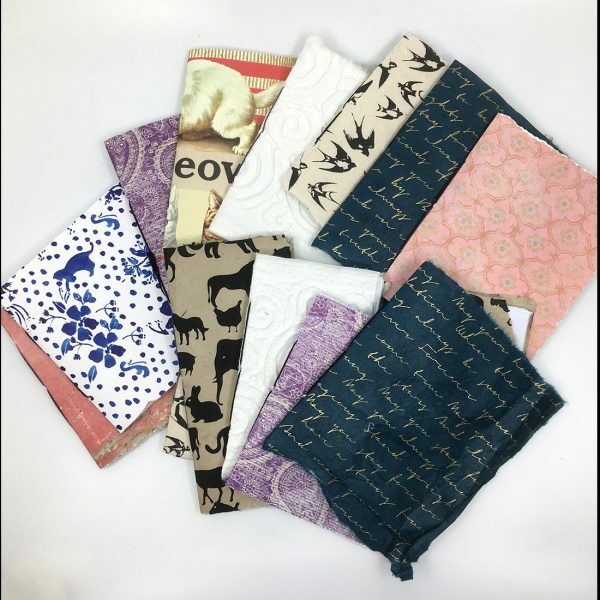 They are also perfect for stuffing with memorabilia while traveling. 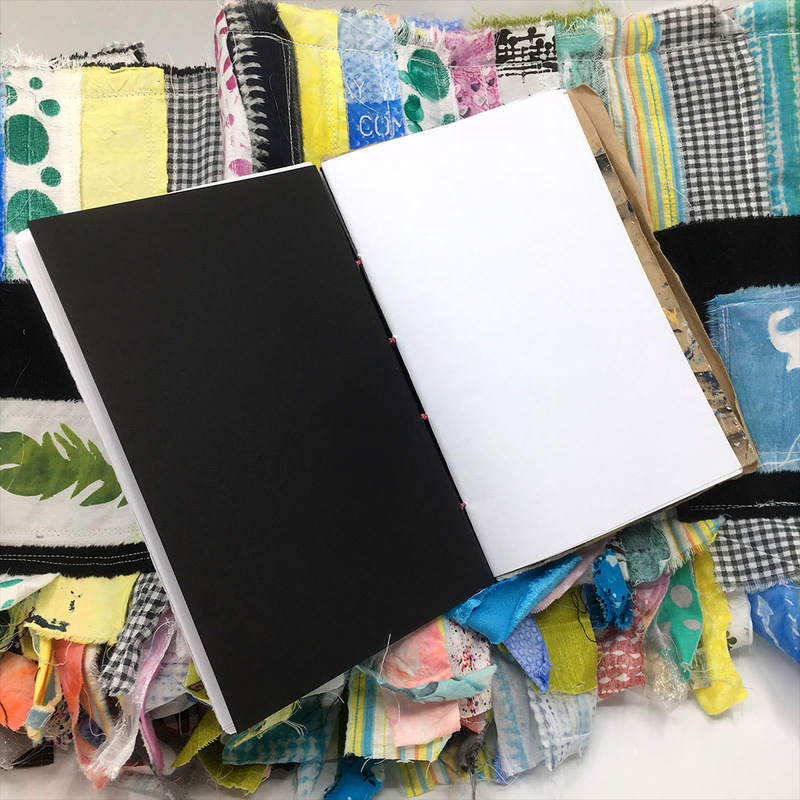 All journals are custom made to order, including special quotes or images, names, favourite songs, poems etc. 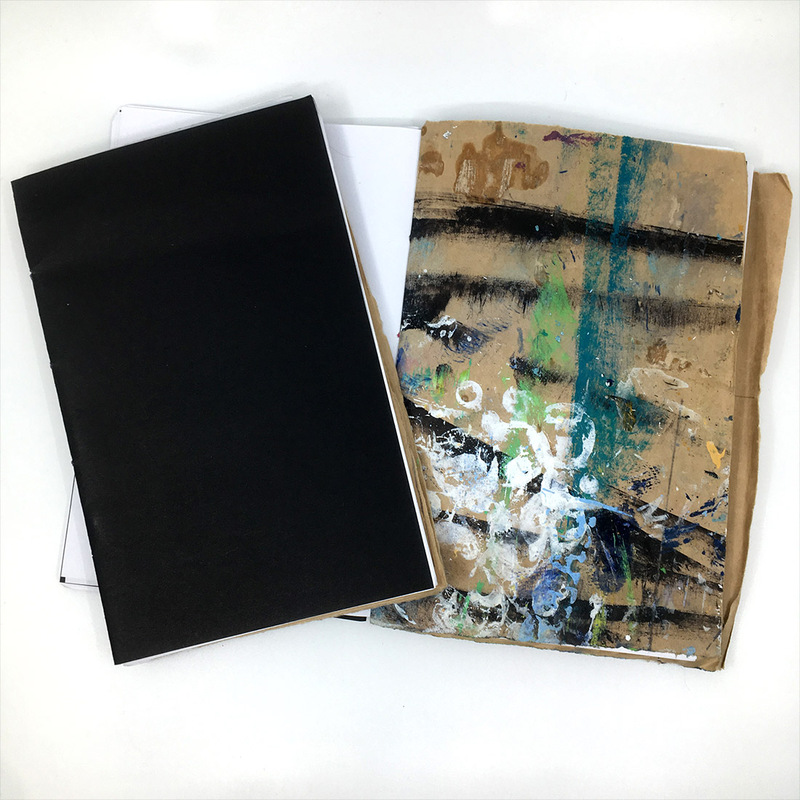 The standard size of the journals is 9″ x 11″ closed and will open up to 56″ long. 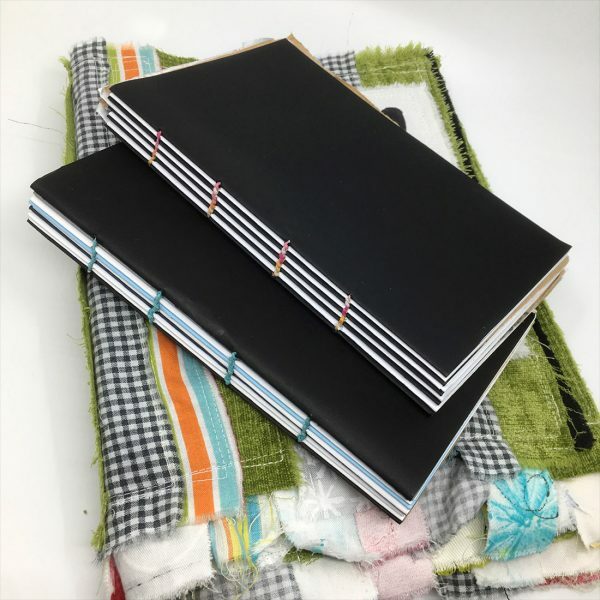 When the journal is filled it can be 8-12″ high. 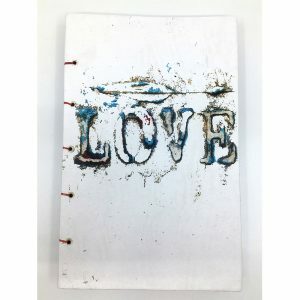 Please email to start the process.